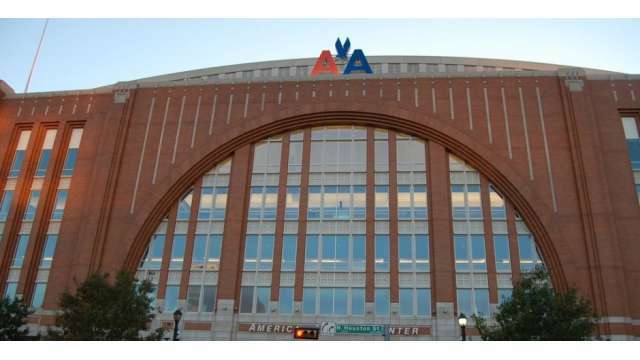 Hop aboard the TRE (Trinity Railway Express) and catch a Dallas Stars or Dallas Mavs game at American Airlines Center. The TRE departs from downtown Fort Worth and drops off right at the center. Game on! Better known as Cowboys Stadium, this is the home of the most successful American football team of all time, the Dallas Cowboys. This 100,000 capacity arena is the world’s largest domed stadium. Tours include the on-site contemporary art gallery but try and catch a game here if you can: especially if the Cowboys’ arch rivals the Washington Redskins are in town. 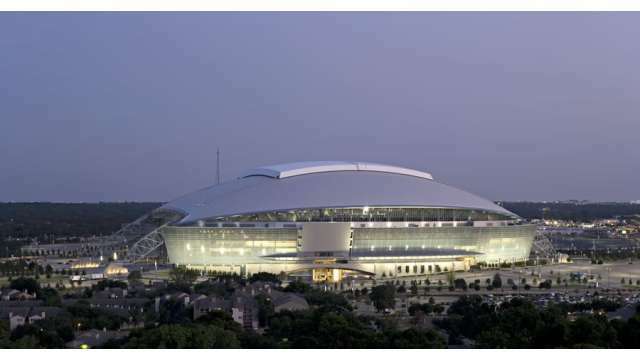 The stadium is in Arlington, just east of Fort Worth. 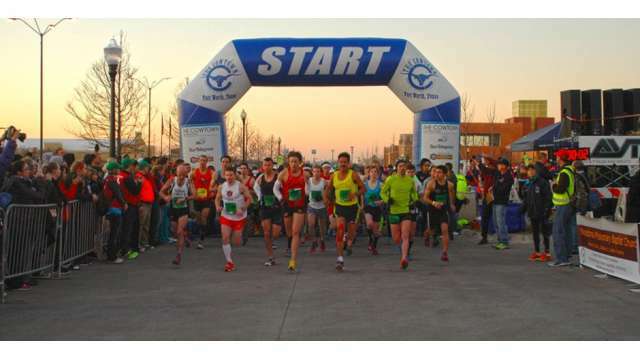 Cowtown Marathon: This grueling event is the State’s toughest multi-distance running race, with everything from 5k runs to ultra-marathons. 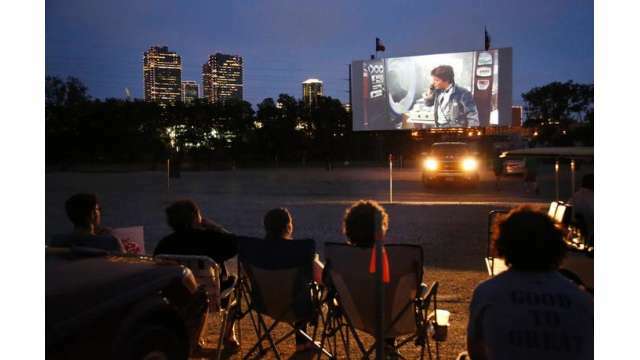 Bringing back memories of the drive-ins of yore, this new venue gives you the classic American outdoor cinema experience, with significantly better food than ‘50’s drive-ins: salads and cheeses, as well as the more predictable fast food. There’s also a stage for live music. On Panther Island in the Trinity River area, the setting is a refreshing break from downtown clamor. If you really want to rock or roll you can do it at the city’s largest music event: three days of live performances and cool street art. It’s one of the biggest such events in Texas which is saying something, because Texas generally does things big. This is good ole fashioned Fort Worth entertainment, held over a four-week period in late January and early February. Amongst the wackier shows are those involving llama, rabbits and poultry. 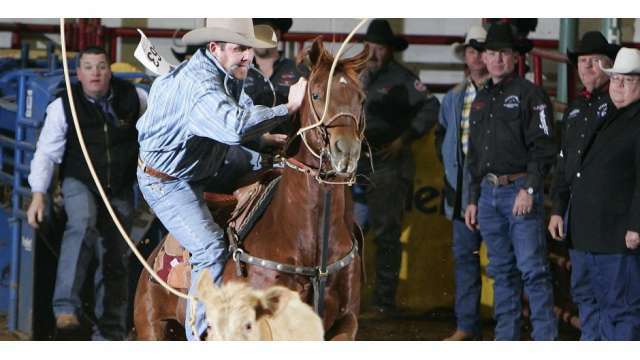 There are more categories of rodeo than you could shake a lasso at: Mexican horse events, pony express races and a rodeo face-off where top rodeo contestants from around the country pit themselves against the others in various disciplines. 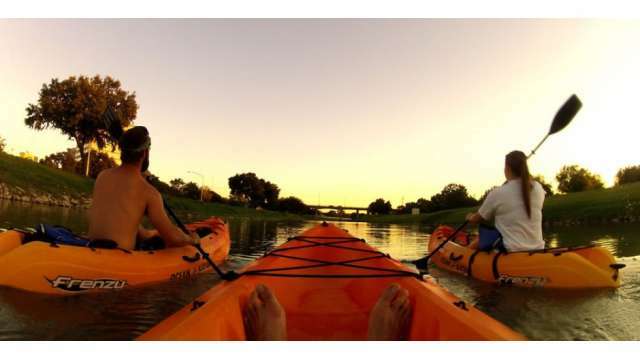 Also part of the ever-changing scene down at Trinity River, this watersports park is a great way to shake off the over-eating in the restaurants and explore the beautiful Fort Worth outdoors.